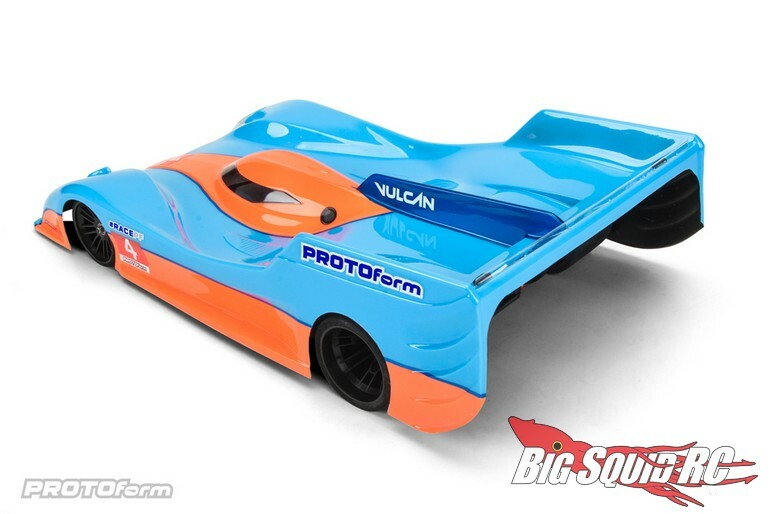 PROTOform Vulcan Clear 1/10 Pan Car Body « Big Squid RC – RC Car and Truck News, Reviews, Videos, and More! 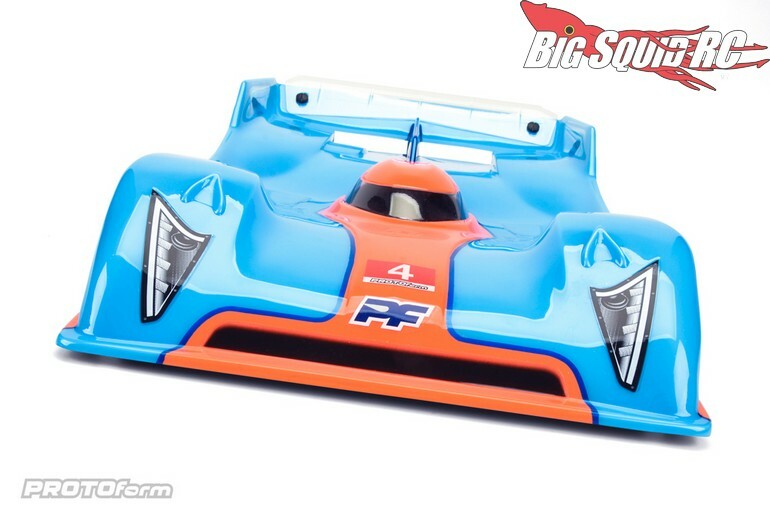 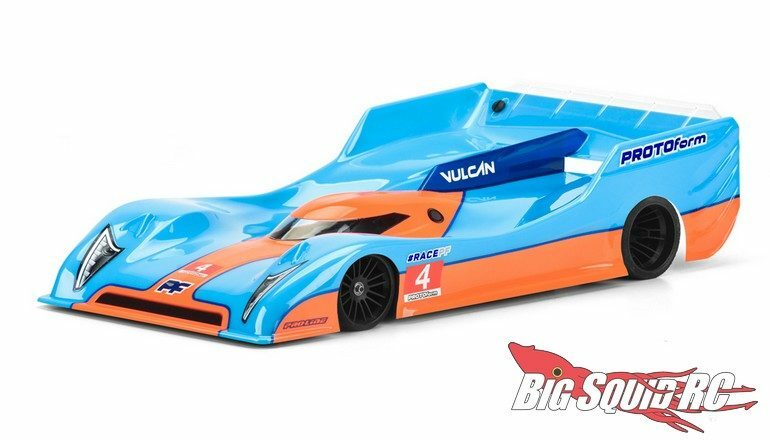 Street pricing comes in at $28, it has a part number of #1566-25, and full details on the PROTOform Vulcan Pan Car Body are just one click away. 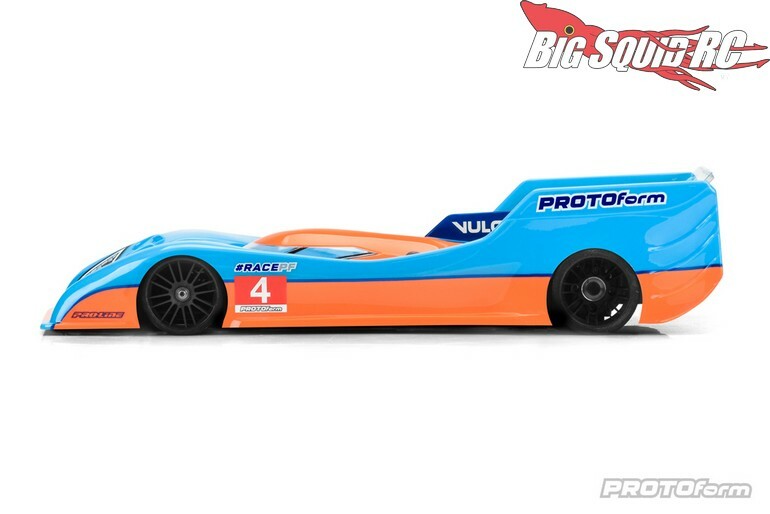 Read all the latest PROTOform news Right Here on BigSquidRC.